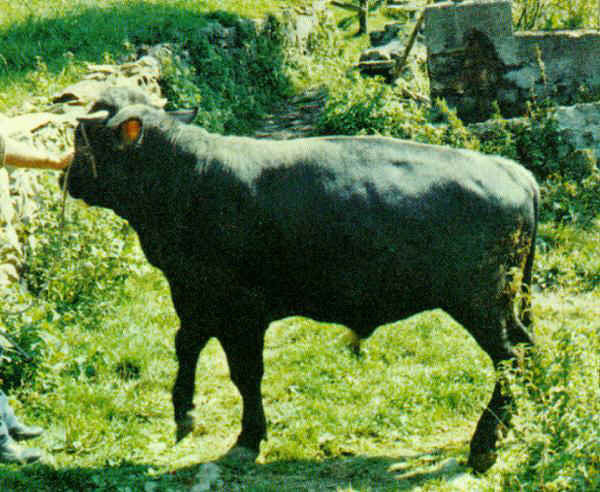 This breed comes from the Ligurian Appennine (the provinces of La Spezia and Genoa); as it is decreasing it is at risk of extinction. The colour of the coat is plain dark brown. There is a hedge of lighter hairs along the dorsal line. 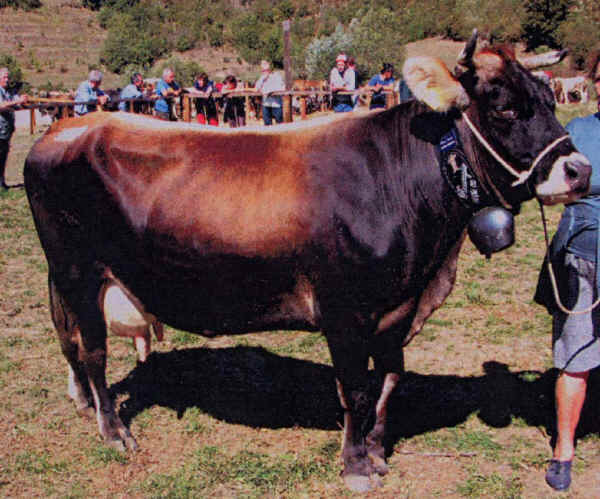 Both apt for milk and meat, prevailing milk production. Rustic and resistant to illnesses. 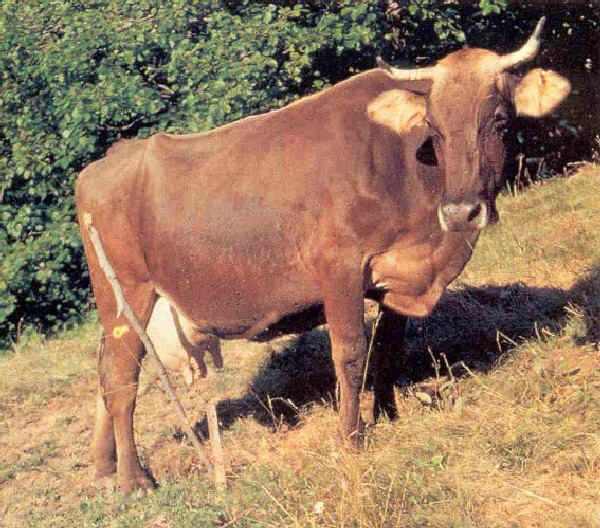 It is very important to restore this breed because of a new value of the marginal areas of origin.